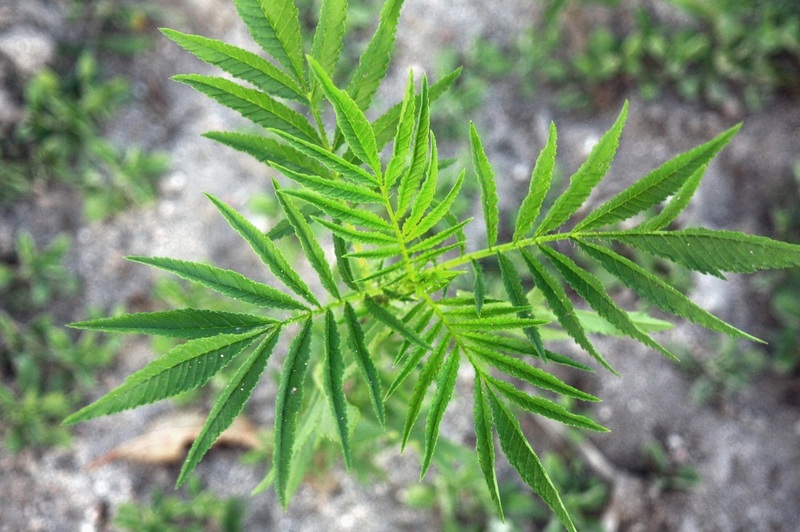 The World Health Organization has recommended to the UN Secretary General that cannabis and cannabis resin be removed from Schedule IV of the 1961 Single Convention on Narcotic Drugs – a classification of drugs with “particularly dangerous properties”, including narcotics such as fentanyl, heroin and other opioids. The formal WHO recommendations, reporting on the outcome of the last ECDD meeting in November 2018 in Geneva, were transmitted in a letter from WHO Director General Tedros Adhanom Gheyebresus to UN Secretary General Antonio Guterres on 24 January. The UN Commission, which meets in March, must determine if to take up the recommendations – although there has been speculation that the body may delay the issue, due partly to expected objections from some member states, such as the United States, to the reclassification. There has been a surge of interest over the past decade in the therapeutic use of cannabis as “medical marijuana”, particularly for chronic pain management. Mainstream medical researchers have increasingly complained that extremely tight restrictions on the growth, sale and trade in cannabis, as a result of the Schedule IV international classification, stymies legitimate research. As of 2018, “medical marijuana”, e.g., cannabis grown and prescribed for some form of therapeutic treatment, had been legalized in 30 countries around the world, ranging from Argentina, Chile, Canada, Germany, Greece, Israel, Switzerland, Turkey, and Zimbabwe, and some states in United States. Meanwhile, cannabidiol (CBD), a non-psychoactive component of cannabis, has been clinically shown to be effective in treating certain forms of very severe childhood epileptic conditions, including Dravet and Lennoz-Gastaut syndrome. In August 2018, a new CBD oral solution, Epidiolex, was approved by the US Food and Drug Administration for treatment of those conditions – considered an R&D milestone.